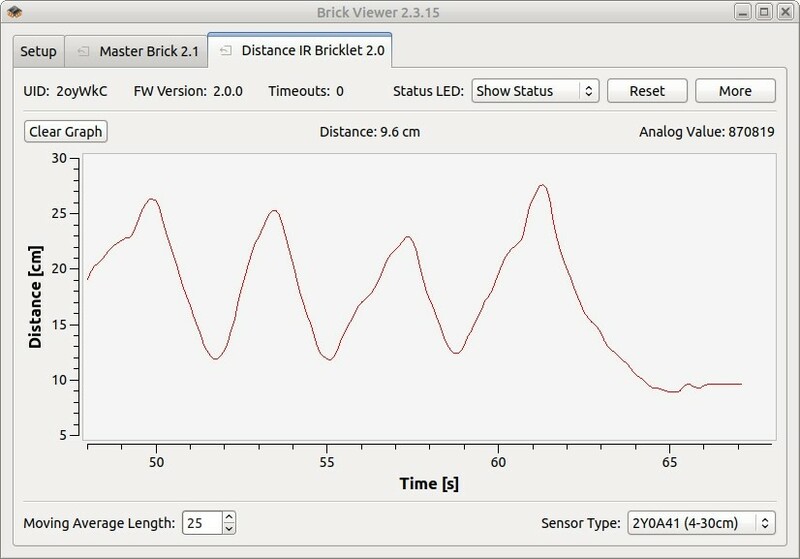 The Distance IR Bricklet 2.0 can be used to extend the features of Bricks by the capability to measure distances. 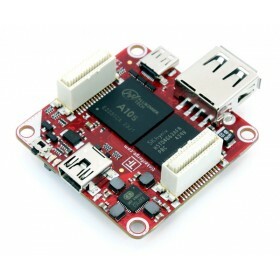 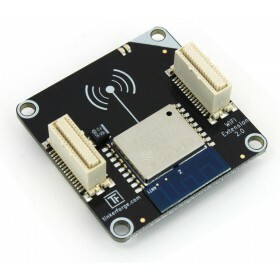 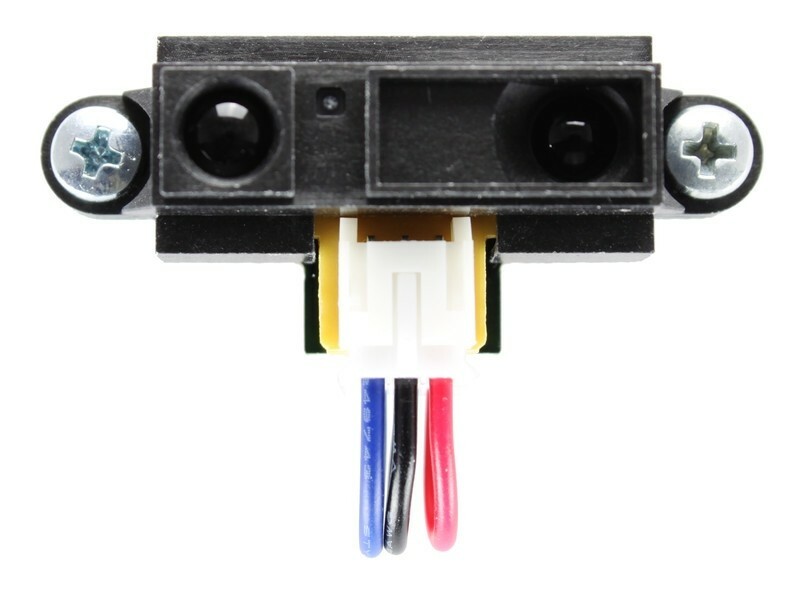 Sharp analog infrared proximity sensors can be attached to the Bricklet. 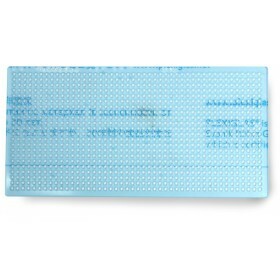 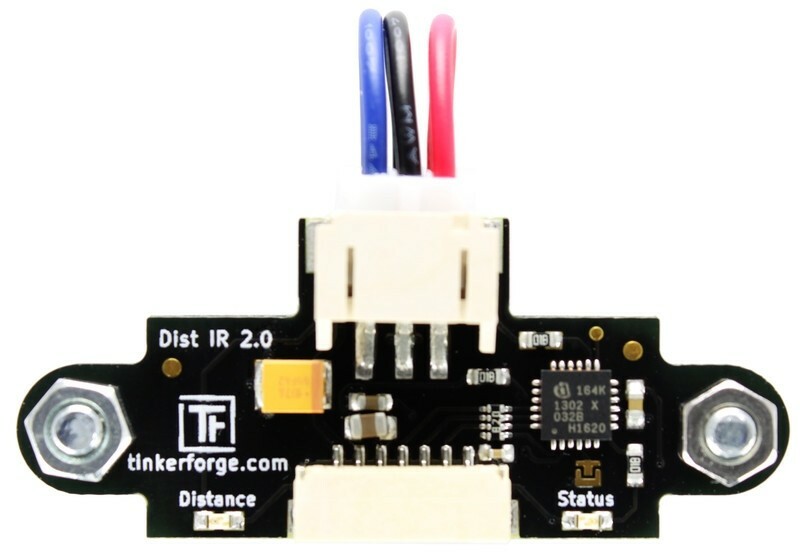 After configuring the attached sensor you can read out the measured distance in millimeters. 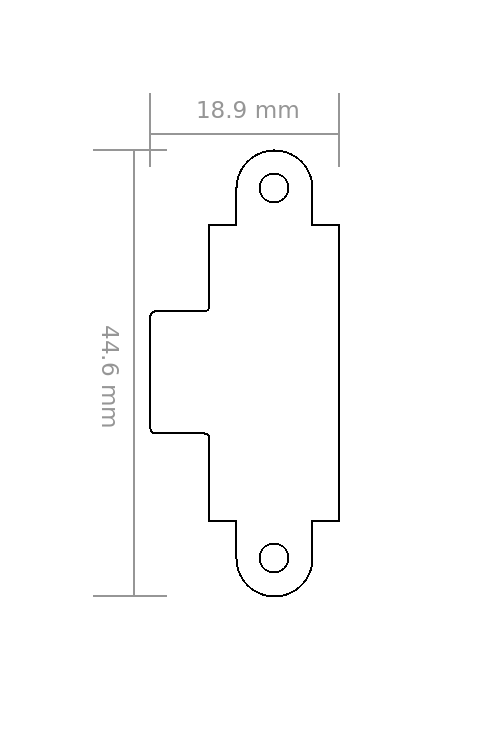 With configurable events it is possible to react on changing distances without polling. 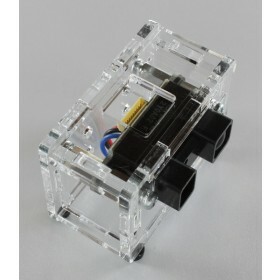 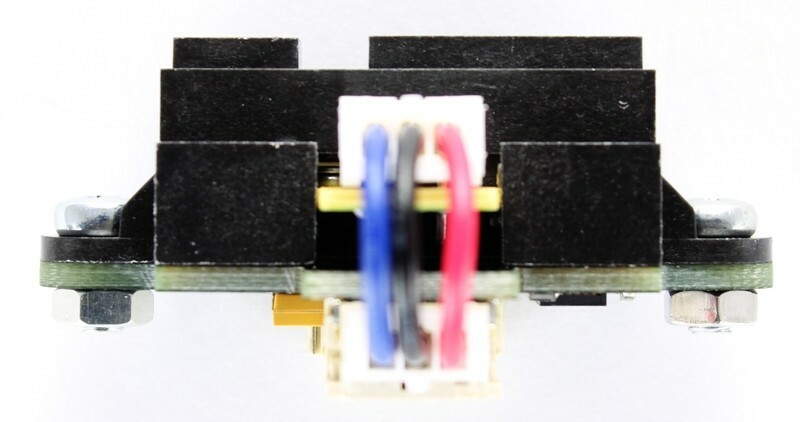 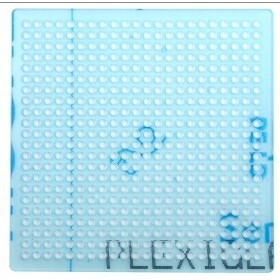 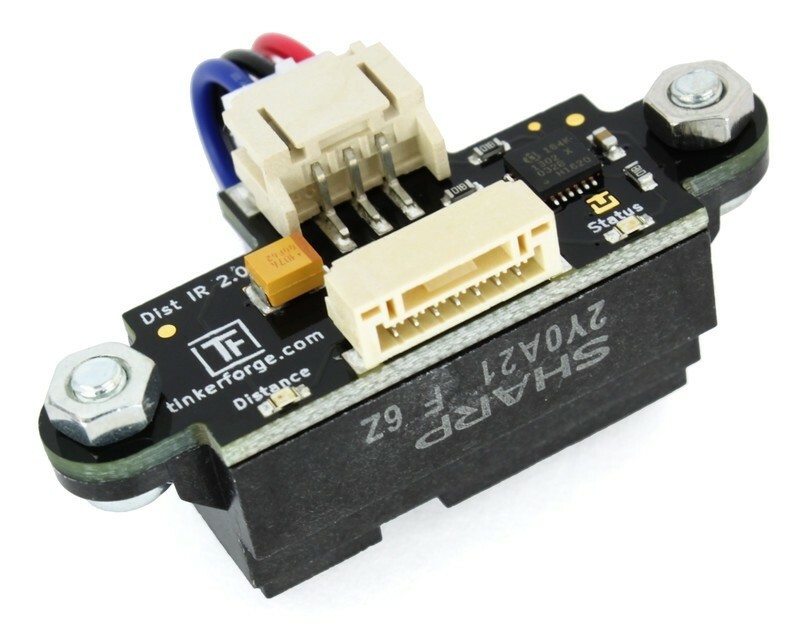 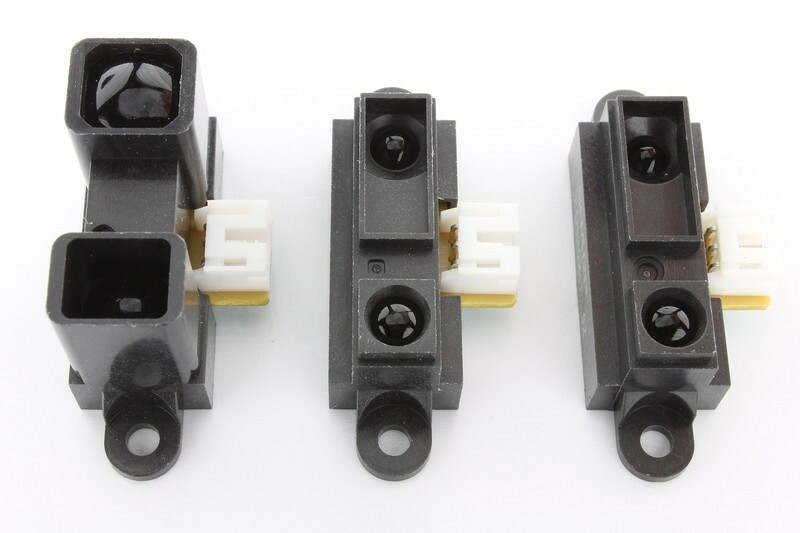 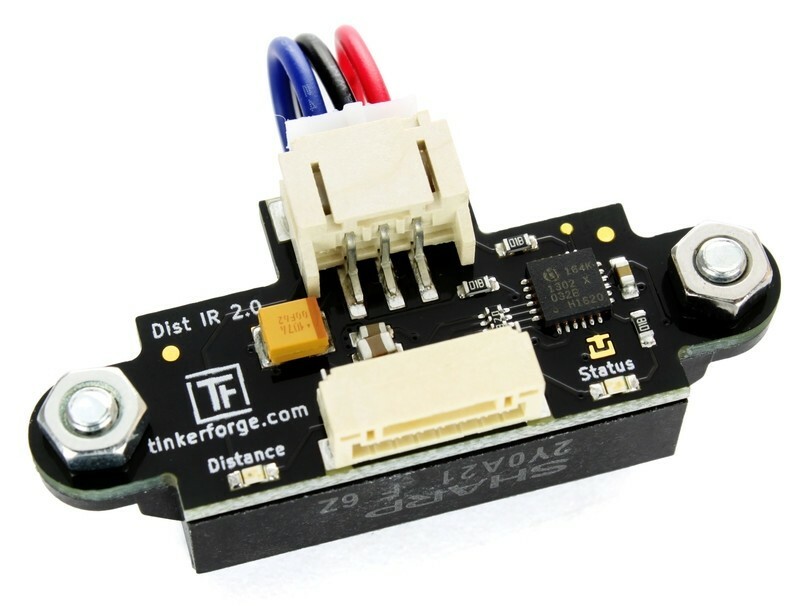 The Distance IR Bricklet 2.0 has a 7 pole Bricklet connector and is connected to a Brick with a 7p-10p Bricklet cable.